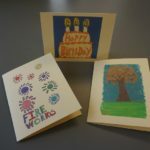 Notebooks with Art Cover - Achieve Services, Inc.
Blank notebooks featuring a cover designed by an Achieve participant. 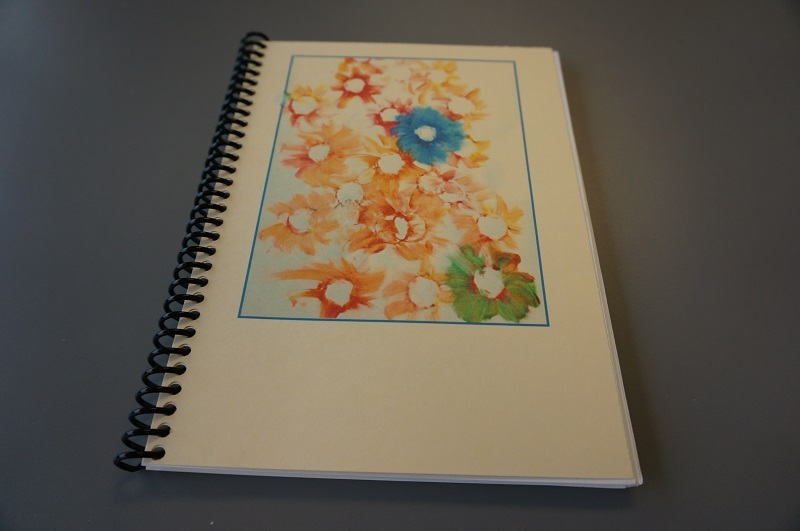 These notebooks feature 60 blank pages and a cover that features original artwork by an Achieve participant. 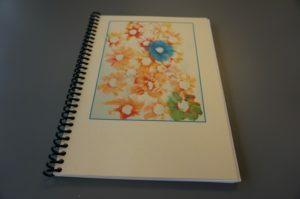 Printed on completely recycled paper.